At Istron Bay Hotel you’ll find a great variety of activities and entertainment. There are numerous possibilities that cover all tastes. The hotel has put together a series of suggestions, for young and old alike. The luxurious facilities of Istron Bay, along with its ideal location, in front of the idyllic beach and amongst the delightful Cretan scenery, are promise of an extremely engaging vacation. During the day: Aerobic, gymnastics, stretching, games in the water, games at the beach, tennis and billiards tournaments, ping pong, cretan cuisine cooking lessons, wine and herb tasting etc. 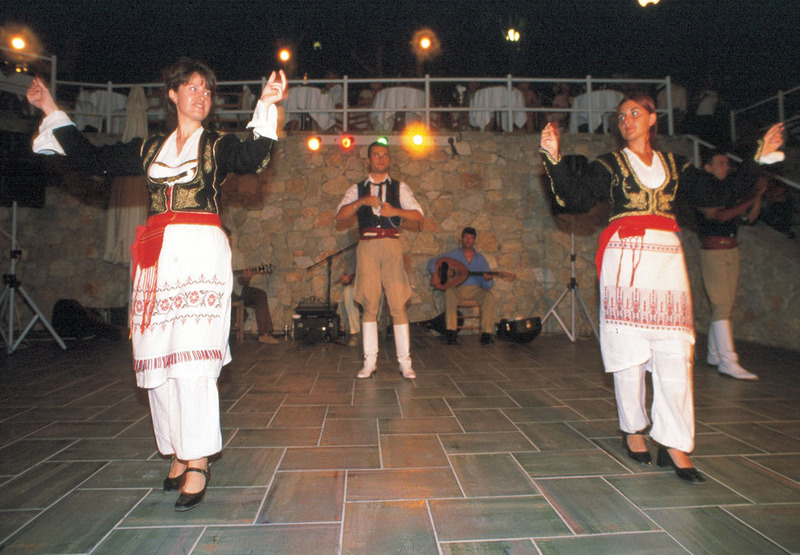 After sundown: Cretan nights, BBQ at the beach, dance parties, live music at the bar and at Meltemi, Kazanemata, lobster night with classical music, fish night, open-air disco etc.